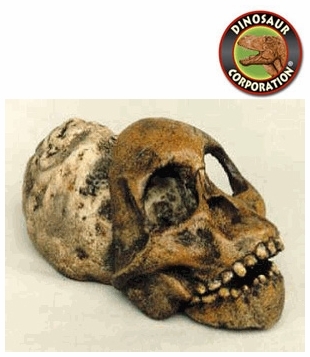 Taung Child Skull. 3 pieces. Australopithecus africanus. Museum quality replica.